There are commonly used quotes that reference your feet. “Keep your feet on the ground,” and “Stand on your own two feet,” being just a couple. The point is the footsies are important and worthy of your attention people! 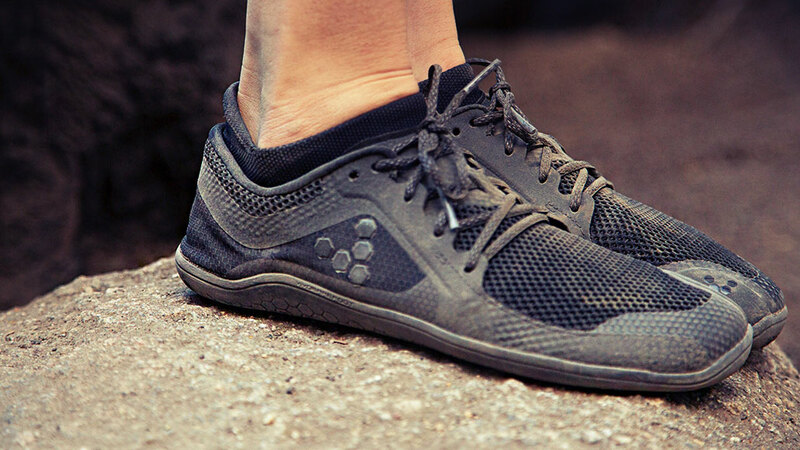 We often speak about the importance of barefoot shoes, and we love Vivobarefoot shoes. Your feet are an overlooked area of the body, yet are arguably one of the most important. They are the foundation of our bodies and the area that connects our body to the earth. Are Your Feet Healthy and Functioning Optimally? Bunions, plantar fasciitis, flat feet, and other related issues are very common. Part of the problem is that we shove our feet into shoes which cramp the toes together and limit their ability to move. Your feet contain many joints and are meant to move! Did you know that you can wiggle and lift each toe independently of the others? It takes practice and requires an excellent mind-body connection, but it’s absolutely possible. The best situation is to be barefoot as much as possible, but this is not acceptable in most of our society. Well, first of all, go barefoot as much as possible at home. Walk on different surfaces and expose your feet to different textures. Work on strengthening exercises for the feet. I’m not going to go in depth on those exercises in this post but you can reference our foot strengthening videos HERE (insert link to youtube playlist). The next best thing to actually being barefoot is to wear barefoot style shoes. 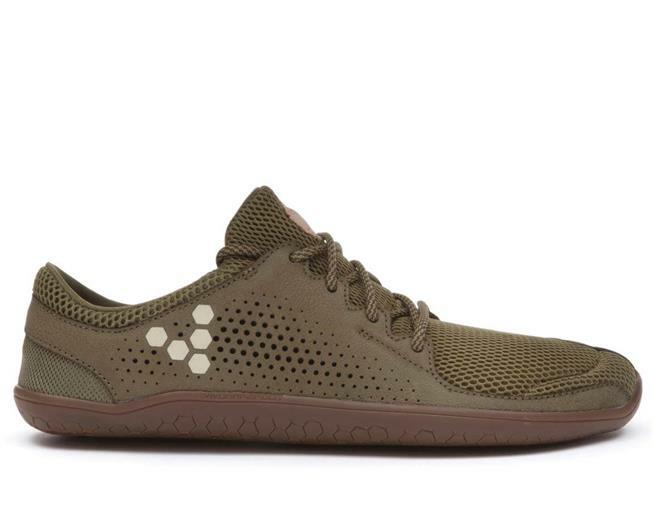 There are several great brands out there but our favorite brand is Vivobarefoot. We’ve been wearing their shoes for years. 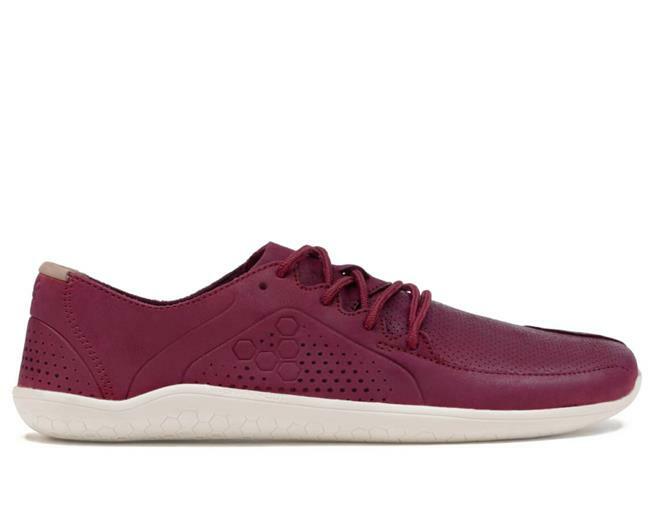 Vivobarefoot has great options for men, women, and children. We joke about their Primus style shoe being their “gateway” shoe because it’s our favorite. Our suggestion is most “first-timers” try the Primus style first. Usually, they fall in love with them and start adding to their collections. 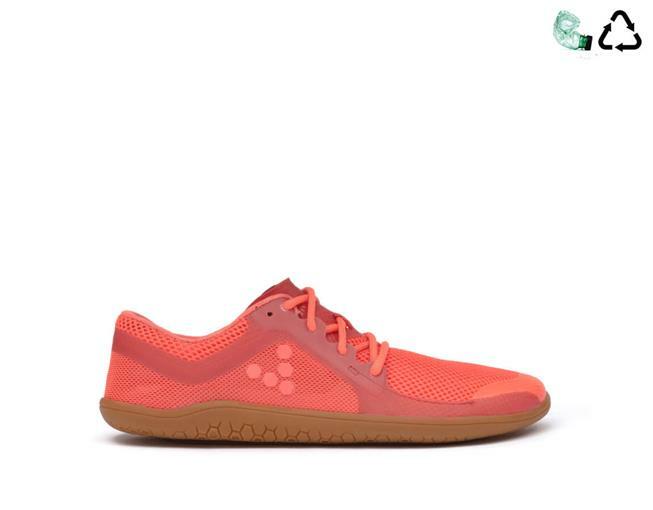 The Primus Lite's are great to work out in and wear as a general everyday shoe. 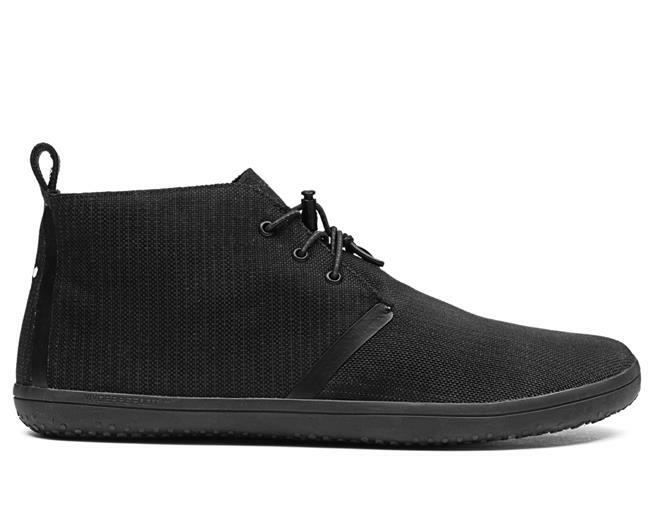 The Primus Lux is our go-to shoe to wear for nicer attire. It’s a leather version of the Primus Lite. The Primus Trio is a great shoe for out and about. It’s a bit less airy than the Primus Lite and feels a lot like a slipper. Very soft and flexible, especially when it’s worn in. 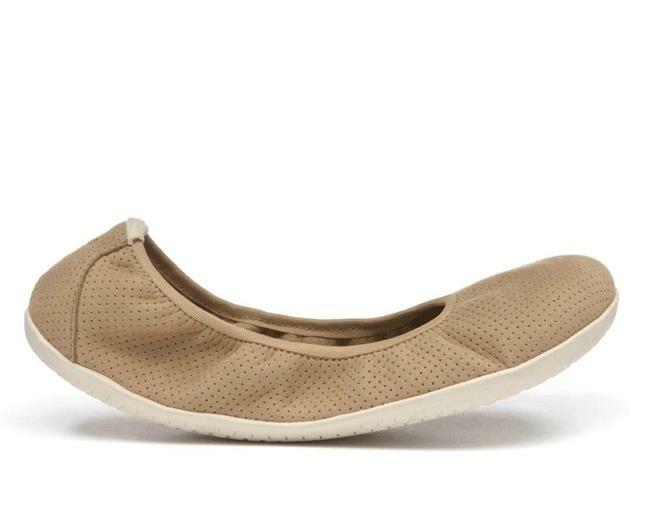 The Jing Jing ballet flat is a great one for women who dress up. It pairs well with business attire. It’s also a GREAT shoe to fold up and toss in a purse. I do this if I’m going out somewhere and wearing heels. If I have to park and walk a distance to a function I’ll slip them on, throw my heels in a tote, and then change into the heels as I am about to enter the destination. Yes, even I wear heels from time to time. It’s not great for your feet or your body to do it but once in a while, it’s fine. I just look for ways to limit it. They make several men’s dress shoe options as well, like the Porto Rockers and the Gobi II. They also make excellent kids shoes. Even my kids wear them! They hold up quite well and allow their feet to grow without being restricted. And the kids love how comfortable they are and how well they can run, jump, climb in them. My kids are very active and constantly climbing anything they can. Having that feedback of being able to feel with the feet has improved their ability to grip and use their feet and toes more functionally. 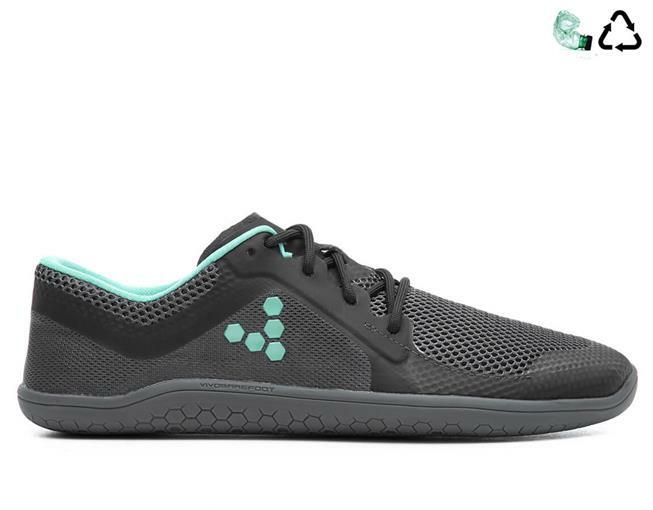 Vivobarefoot is passionate about what the do as a company and about the health of feet and it shows in their shoes. That is part of the reason we love their product so much. You can buy each of the styles using this link! Added bonus? Get 10% by clicking the link and using code UMOVEVB10. If you are new to barefoot shoes start slowly with them. The feet, calves, and ankles really do need to adjust gradually to the change. So wear them a little bit each day and gradually increase the amount of time you spend wearing them. And get to work on strengthening your feet. You can search our foot videos on our YouTube channel! Happy Barefooting! If you have any questions, feel free to leave a comment below or email us at info@moveu.com. Hey MOVEU, I want to buy 2 vivo shoes, but the current promo code isn’t working for me. Is there an up to date promo code? Thanks MoveU!